Microsoft celebrates an online safety social media milestone! And I am so proud to be part of it as a key influencer! Anne Collier, Stephen Balkam, Larry Magid, danah boyd and Michael Kaiser. 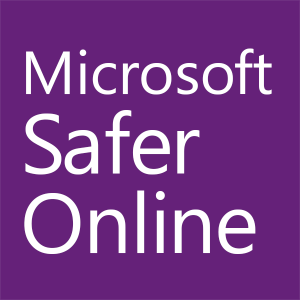 @Safer_Online is a community that promotes and supports online safety. They have gathered some of the top resources and organizations to work together in educating parents, students, and communities learn about security, safety, online reputation, and all things cyber-related through their videos, articles, books, contests and more to keep people up-to-date with their digital lives. Online bullying is another concern for parents today as well as adults. Microsoft offers a quiz to help you understand and identify bystander and bully behavior. 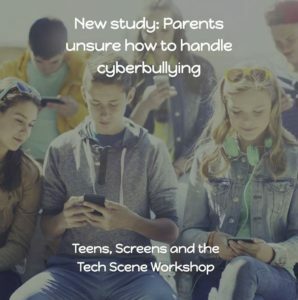 Take their quiz, which walks through five online-bullying scenarios, designed to help categorize whether the conduct is that of a bystander or an “upstander.” They then offer helpful tips on correcting negative and reinforcing positive behaviors. 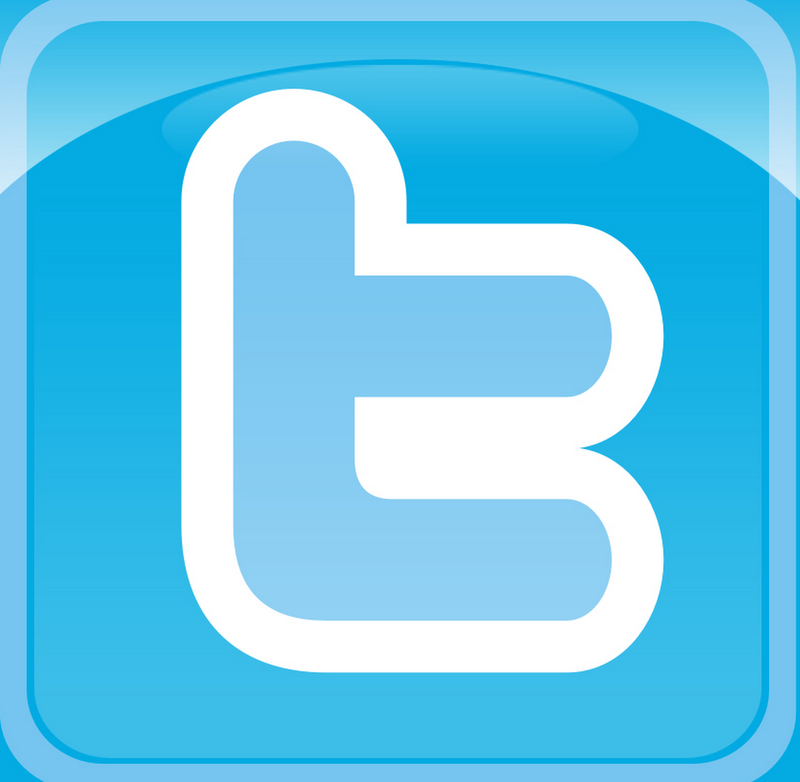 Follow Safer Online on Twitter and join them on Facebook!